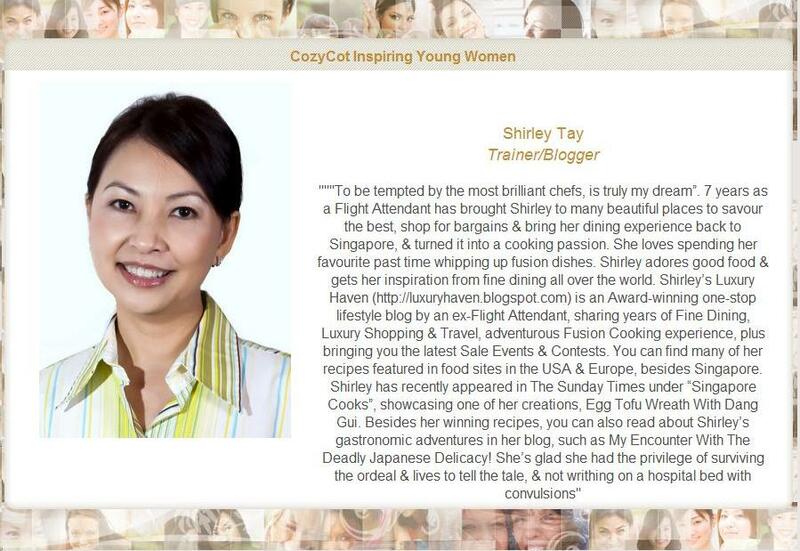 Be warned foodies, this is not your usual kind of restaurant! 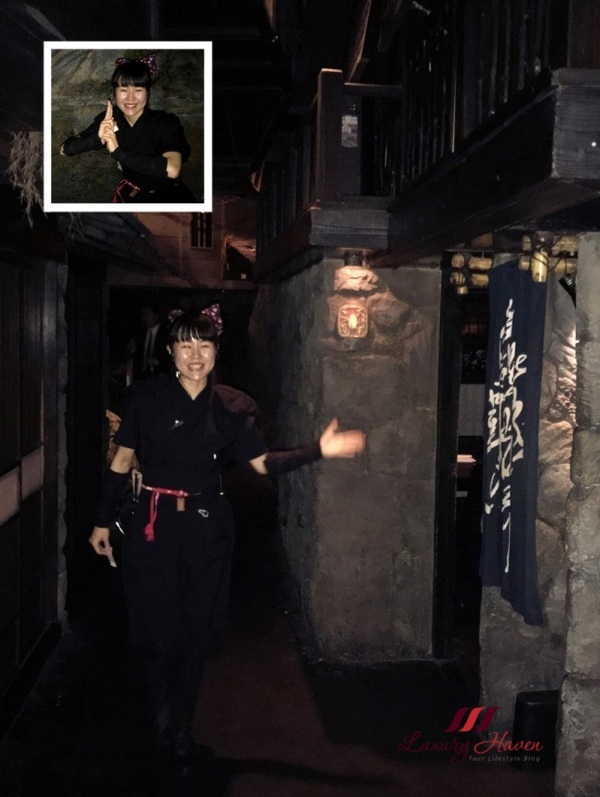 Diners enter this Japanese eatery through secret doors in pitch dark led by a Ninja. Even the entrance is hard to locate; it took us some effort to find the main entrance to the restaurant which is a small black door almost non-existent. Yap, I am talking about Ninja Akasaka ( 忍者赤坂 ) in Tokyo. 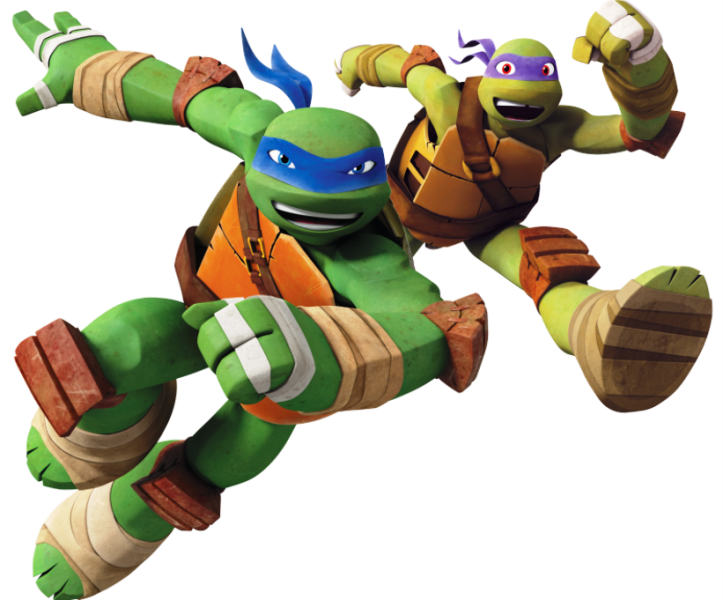 Once you are inside the Ninja restaurant, you will be greeted by Ninjas who would usher you to your village. What kind of food will diners get? 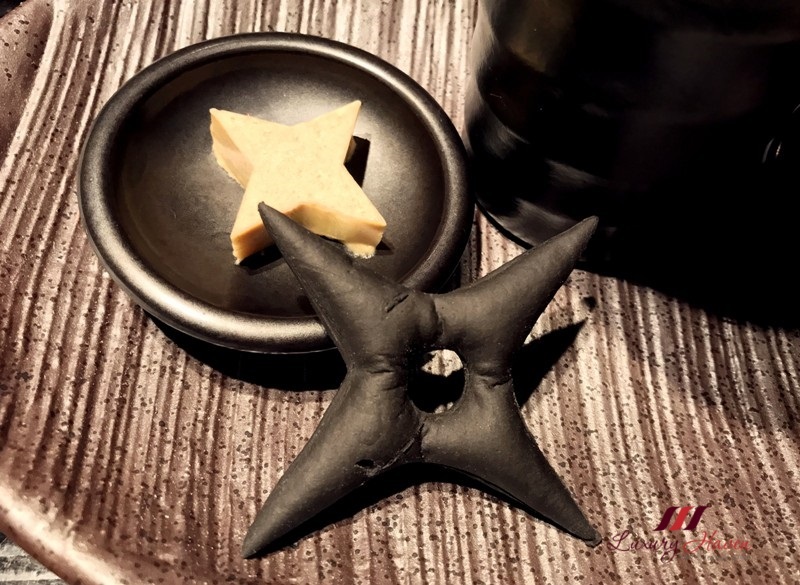 Well, you will get Ninja-inspired dishes like this Shuriken Star-Blades Grissini ( 手裏剣グリッシーニ ) and most importantly, the restaurant serves really delicious food. Need the attention of waiters there? Well, you gotta first search for the service bell which is hidden under the table. Sounds fun? Let's explore together! 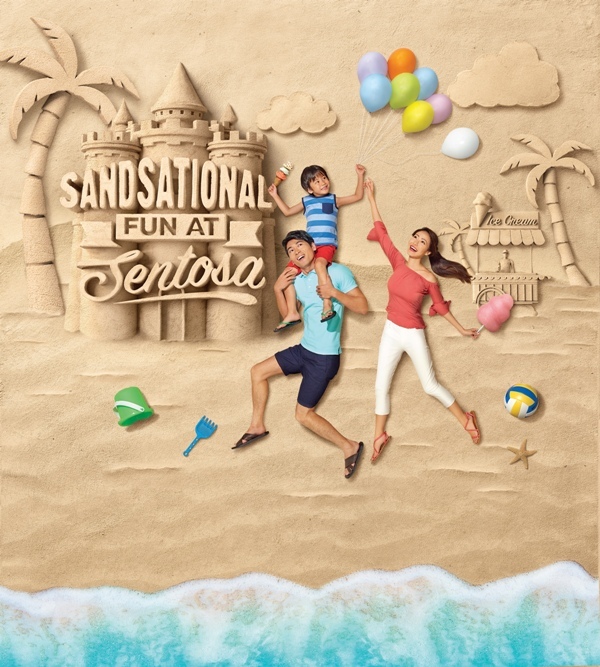 Come September, immerse yourselves in Sandsational Fun at Sentosa under the sun! From 1-17 September, the island’s Siloso Beach will be home to Southeast Asia’s biggest sand festival, featuring a plethora of exciting activities set to delight guests from all over. Plus, between 4-10 September 20171, Singapore residents will enjoy FREE ENTRY into Sentosa via the Sentosa Express and Sentosa Gateway, as part of the resort island’s 45th anniversary celebrations! 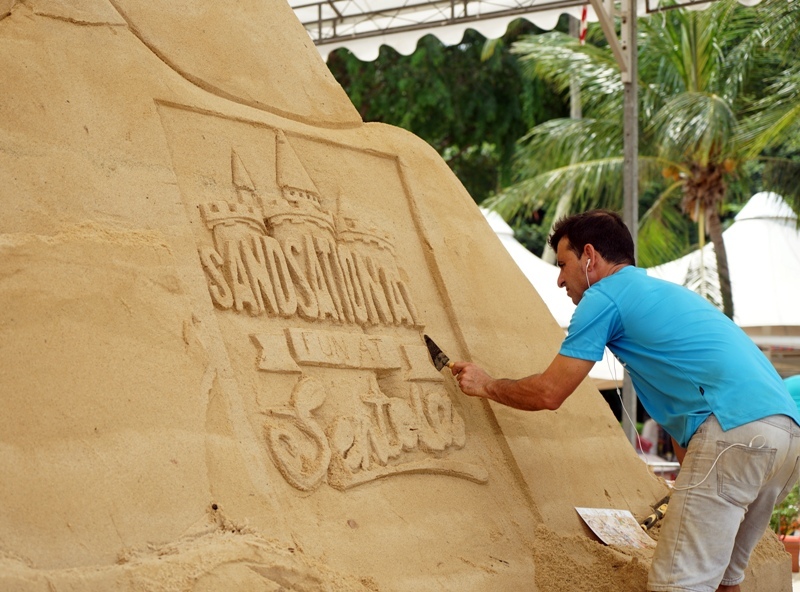 Anchoring the three-week festival will be Sentosa Sandsation 2017, featuring more than 30 intricately-carved and larger-than-life sand sculptures of some five metres in height. Spread over 2,400 square metres of exhibition space on Siloso Beach, guests can journey through three zones showcasing different experiences, from 10am – 9pm daily. Admission is free! Celebrate National Day 2017, Catch So Singapore at Sentosa! 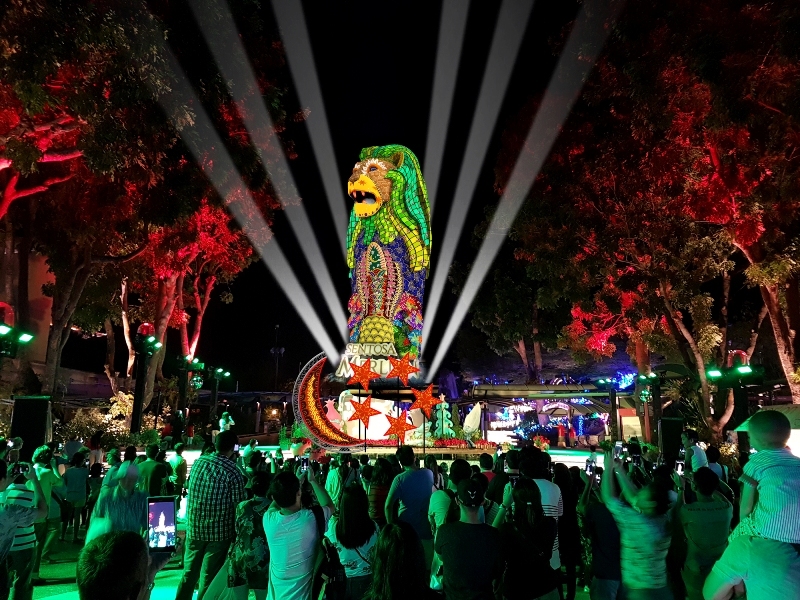 Immerse in a So Singapore experience at Sentosa from July to August, where a slew of exciting free day and night programmes and activities is set to give locals and tourists a truly Singapore adventure in celebration of the Nation’s 52nd Birthday! 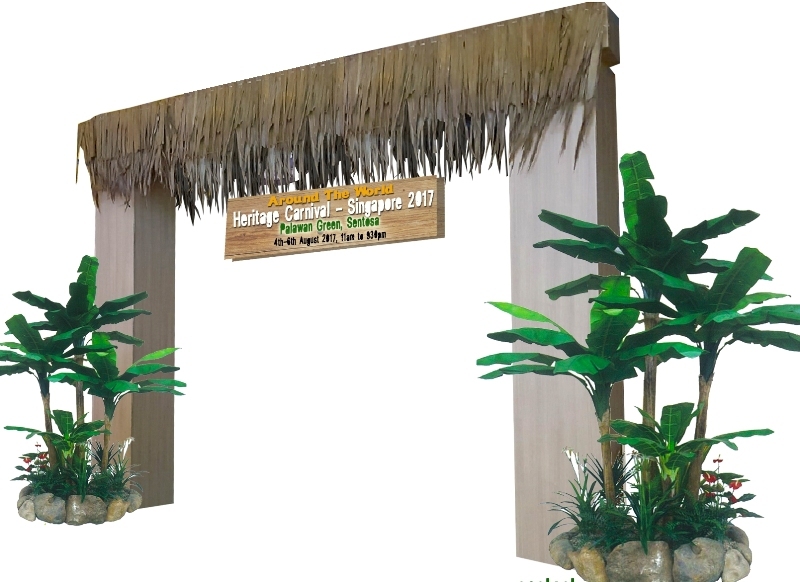 From 4 August to 13 August, enjoy delectable and original local tastes while travelling back in time at the unique Heritage Carnival 2017 – So Singapore at Palawan Green, where guests will meet and interact with roving costumed characters from Singapore’s pre-war days. Featuring Singaporean delights such as Peranakan Kueh, Burger Bombs and Chendol, the inaugural carnival will offer dishes from more than 20 stalls, as well as various exciting activities! Check out the outdoor obstacle course for children, movies under the stars and larger-than-life photo props at the carnival too! 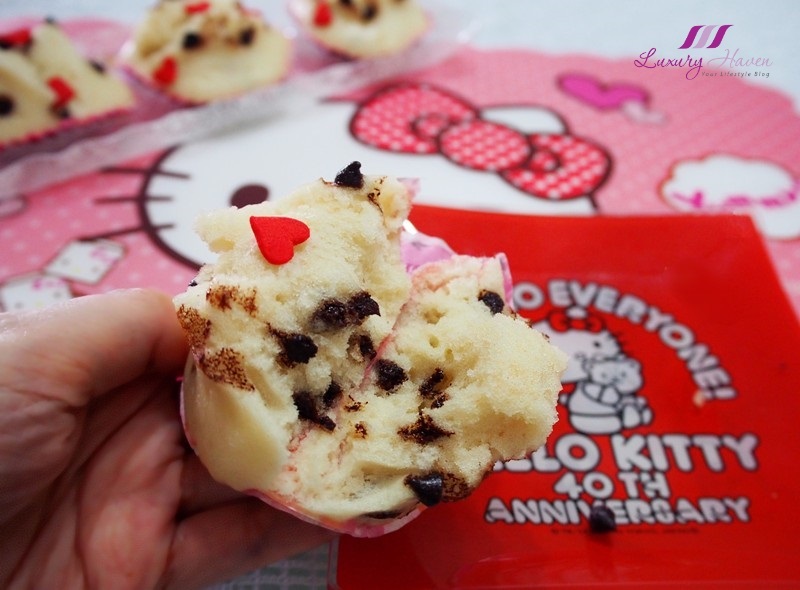 Sanrio Hello Kitty Town Hello Post Campaign: Win Hampers! 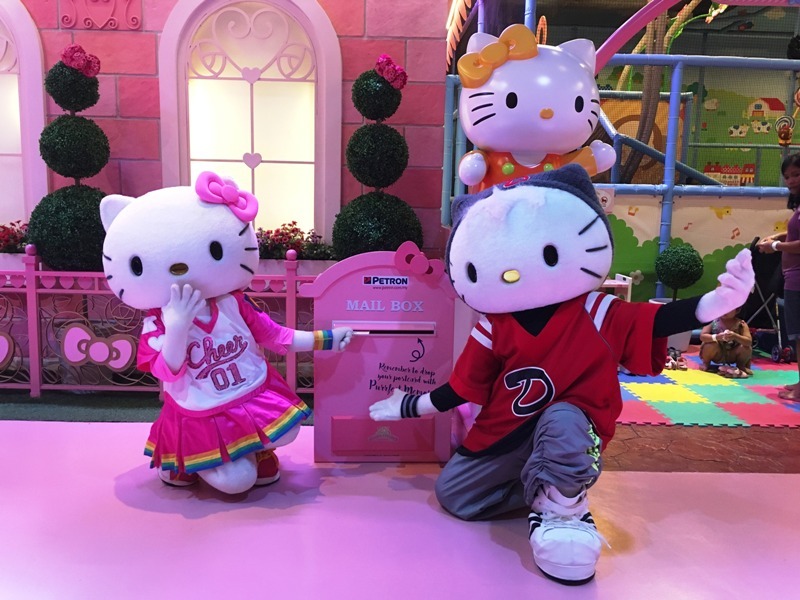 Sanrio Hello Kitty Town, Puteri Harbour in partnership with Petron Malaysia, presents Hello Kitty Hello Post – a new limited time only postcard campaign with great rewards! 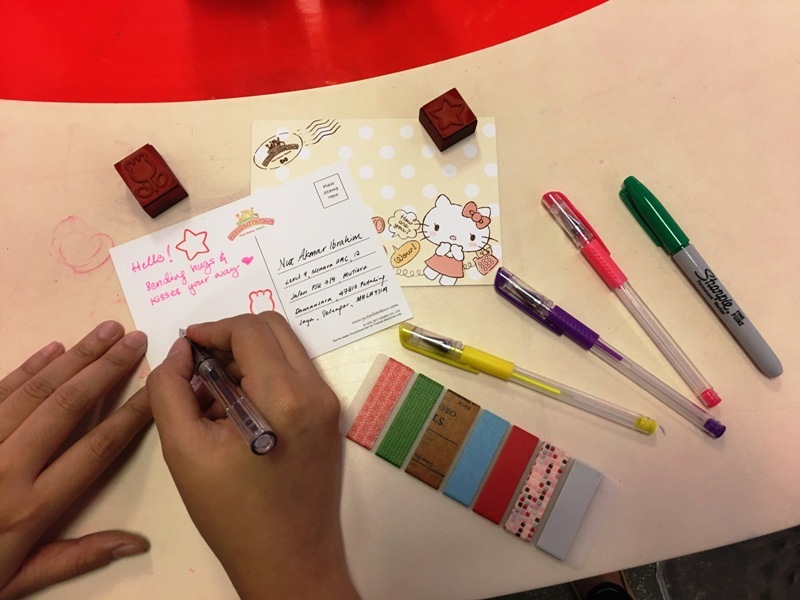 Available in four unique postcard designs, the postcards under the Hello Post campaign are made freely available to visitors of SANRIO HELLO KITTY TOWN from now till 31 July 2017. Carrying the campaign message “ Everything starts with Hello ”, the Hello Post campaign aims to encourage people to take time out of their busy day to write to their family, friends and loved ones. 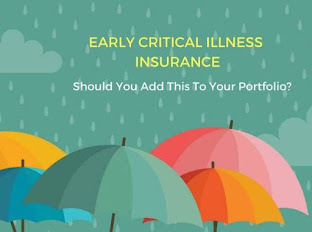 After all, a well-written postcard can be the least expensive yet most meaningful gift a person can offer. Keio Plaza Hotel Tokyo, one of Japan’s most prestigious international hotels located in Shinjuku, Tokyo, celebrates the 150th anniversary of the birth of Beatrix Potter, the British author who created the famous series of children’s stories about the fictional character Peter Rabbit, by hosting a special event entitled “ Peter Rabbit™ Hotel Carnival ". During the course of this event to be held through June 30, 2017, special desserts created in image of characters from the story of Peter Rabbit will be served in All Day Dining Jurin’s sweets buffet. Moreover, special Peter Rabbit-themed menus will be served at our other restaurant facilities. In addition, special photo spots of various Peter Rabbit characters will be set in the second floor restaurant corridor for guests to take pictures of and enjoy. Beatrix Potter first created the character “ Peter Rabbit ” in 1893 in a picture post card sent to a five year old child, and later wrote the children’s story “ The Tale of Peter Rabbit ”. The story depicts the playful lead character Peter Rabbit playing in gardens in the picturesque countryside of England, and is still read around the world even today over 100 years after its original publication. “The Tale of Peter Rabbit” is also said to be recognized by nearly 100% of Japanese women over the age of 45 years. 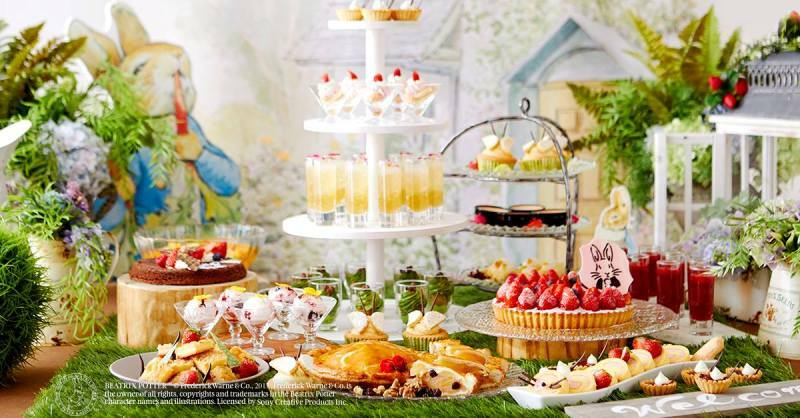 The “ Peter Rabbit™ Hotel Carnival ” event is one of a series of special events designed to commemorate famous stories such as “ Alice’s Adventures in Wonderland ”, “ The Little Mermaid ” and others hosted by the Keio Plaza Hotel in recent years, and is part of our Hotel’s policy of providing unique experience to our guests. Do you know who ShellieMay ( シェリーメイ ) is? 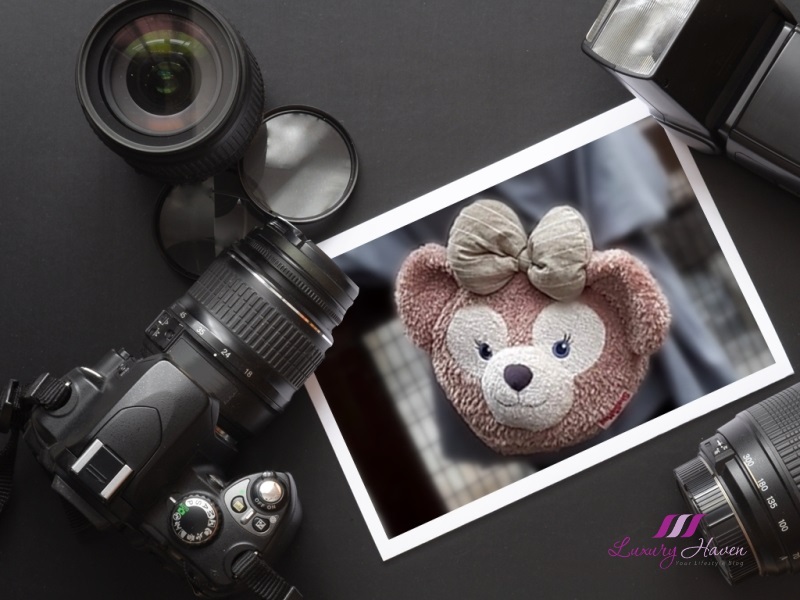 Well, #ShellieMay the Disney Bear is a Disney character found in Tokyo DisneySea and only couple of other Disneyland theme parks worldwide! ShellieMay has a lovely shade of pink, and has a pair of sparkling blue eyes. I love my ShellieMay bag, bought during my recent trip to Tokyo DisneySea. I was told it is the iconic item there and it is a must-by, and I did! Never mind my age, you are only young once! Louis Vuitton or Disney Bear? 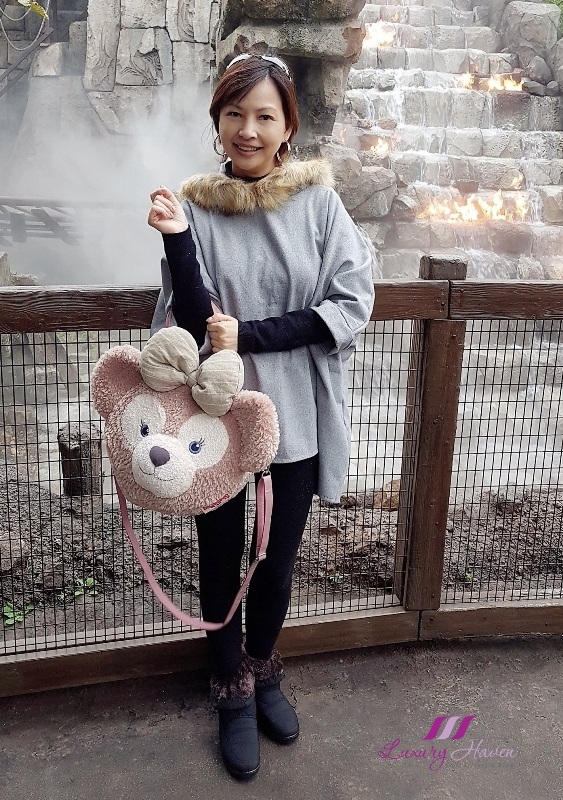 I mentioned I traded my LV for ShellieMay in my last DisneySea post, and yes, I chucked my LV backpack into my cargo bag and carried my new plush toy throughout my entire stay in Tokyo! Win FREE Adventures in Australia + Sony Action Cam FDRX3000! Does your family want to explore the best family friendly attractions and destinations in your area FREE each school holidays? Would you like to be featured in videos online on Bound Round and inflight with Virgin Australia? How about winning a 2-night holiday voucher, or recording these videos on your very own, new, Sony Action Cam FDRX3000 valued at $649? If you said yes, then you could be one of their Families of Australia! As part of a national campaign, Bound Round is teaming up Experience Perth in an initiative focused on boosting domestic tourism within the family segment. The 'Families of Australia' initiative will see a group of families become the face of their local regions in Virgin Australia's inflight entertainment system and on Bound Round, sharing the top family-friendly attractions and destinations around the country, including Perth. Hey foodies, are you also a fan of Tuna? 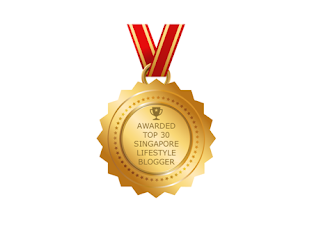 Do you know that Tuna has a list of amazing health benefits especially for our heart? Tuna fish has very high levels of omega-3 fatty acids that help in reducing coronary heart disease. Besides, canned tuna is very economical and packed with protein. 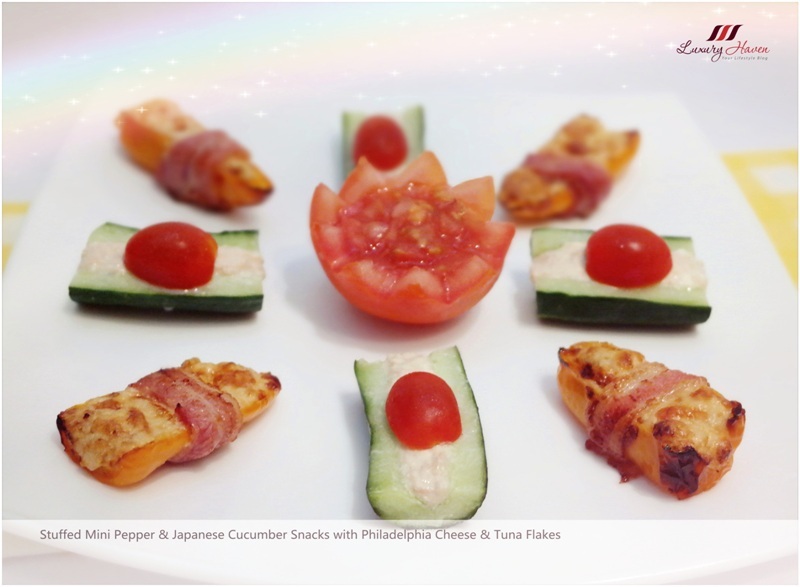 Well, one of our favourite tuna recipes is definitely the Sweet Mini Peppers stuffed with Ayam Brand Tuna Flakes in Olive Oil and we kept making more! 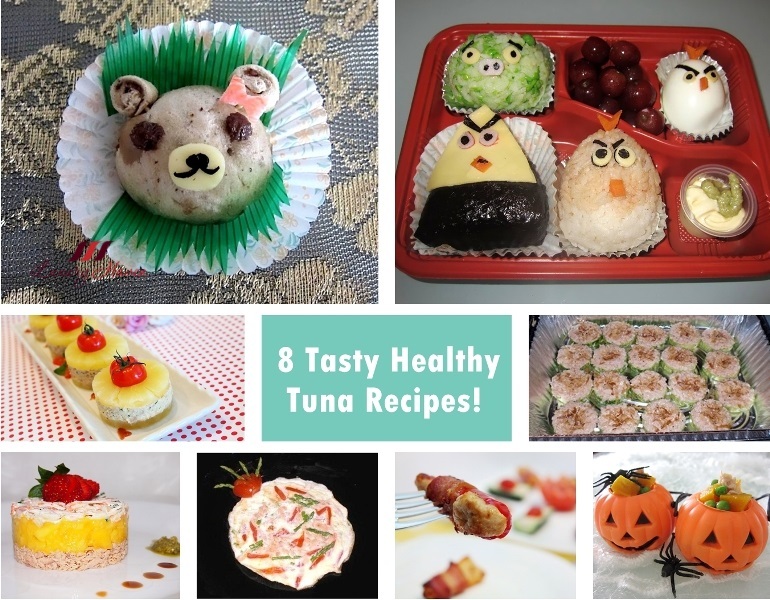 Check out these friendly Tuna Recipes Round-Up and start making them for your family and friends! 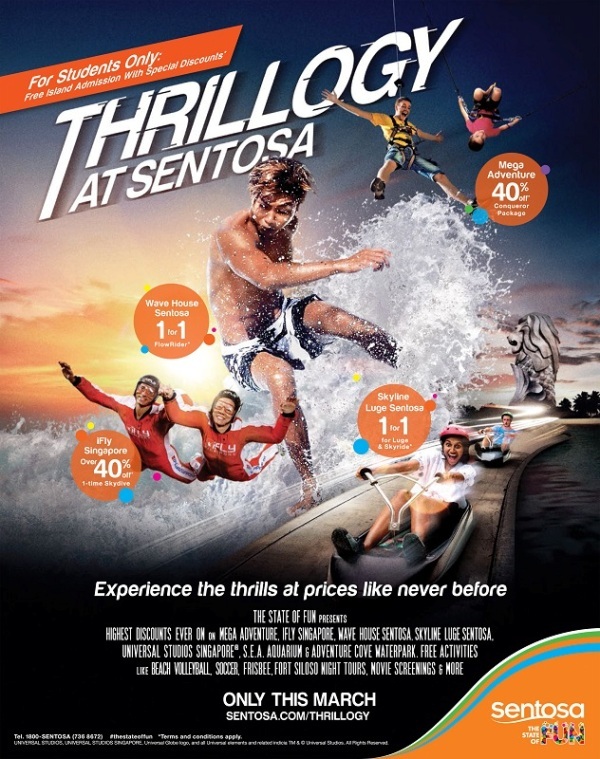 Thrillogy at Sentosa March Holiday Attractive 1-For-1 Deals! For the entire month of March, Thrillogy at Sentosa will present The State of Fun as an island of thrills and chills, from day to night! Among several firsts, all students holding valid Singapore Student Concession Cards ( TransitLink ) will enjoy free admission into #Sentosa via the Sentosa Express by simply tapping their EZ-Link cards at the turnstiles. Experience the Thrillogy with after-dark activities including inaugural guided night walks at Fort Siloso, camping by the beach and blockbuster movie screenings under the stars. Adding to Sentosa Thrillogy’s unique night experience is Mega Adventure’s first Night Zip, with limited tickets up for grabs at a special price of SGD 38 on 11 March, 2017! Attractive 1-for-1 deals and big discounts of up to 50% specially for students will also be offered at key adventure attractions including Wave House Sentosa, iFly Singapore, Mega Adventure and Skyline Luge Sentosa – making Sentosa Thrillogy perfect for adrenaline junkies seeking to have an adventurous time! Plus, take advantage of a series of specially curated, free sports activities along the beaches, ranging from archery to beach volleyball and soccer, or a game of frisbee. 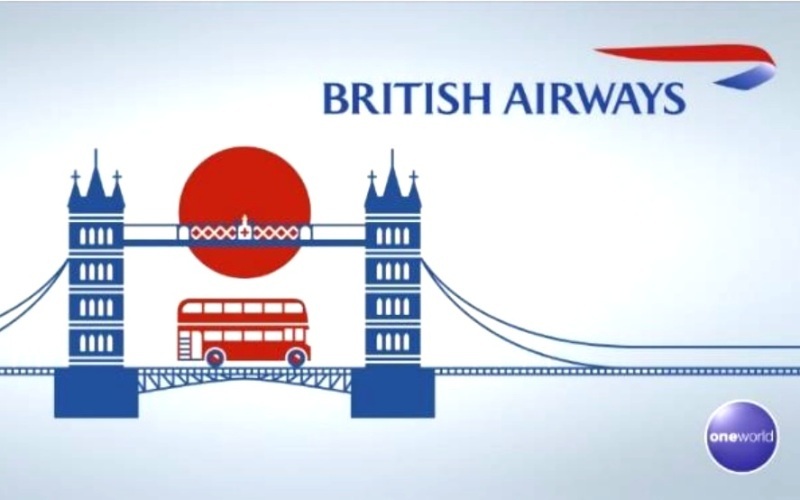 British Airways Unveils Special Fares for UK-bound Students! 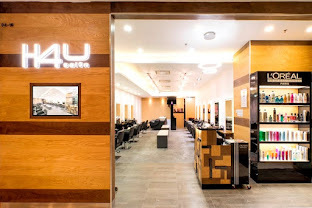 one free trip to a destination in the UK or Europe! Students heading to the UK can take advantage of British Airways’ year-round special student fares that will be available at the Education UK Exhibition by British Council on 11 March (Saturday). Starting from S$1,211, the student fares also come with a double baggage allowance of up to 46 kg checked baggage and a one piece hand baggage of up to 23kg per person per trip! Studying in the UK is now more affordable than ever with the weak sterling. Students using this special fares offer can also enjoy one free destination within the UK or Europe as a flight stop-over, or take Heathrow Express to one of the 16 First Great Western destinations including Bath, Bristol Parkway, Cardiff, Exeter and Oxford. The fares are valid for one year and students have the flexibility of changing their tickets at no extra cost. Keio Plaza Hotel ( KPH), one of Japan’s most prestigious international hotels located in Shinjuku, Tokyo, will host a special exhibition of traditional Japanese arts entitled “ Enjoying Japan’s Traditional Hinamatsuri Girls’ Doll Festival at Keio Plaza Hotel ” displaying various traditional art ornaments on the third floor lobby of the hotel till March 27, 2017. This annually held exhibition has been extremely well received by guests, and this year features some 6,500 finely hand woven silk doll decorations, Japanese art items depicting scenes of “ Japanese female culture ” from the Meiji Period ( 1868 to 1912 ), and “ Bonsai ” miniature decorative sculptured plants to give visitors a taste of Japan’s traditional arts representative of the “ Hinamatsuri Doll Festival ”. In addition, ten of their restaurants will serve specially prepared menu items and will be specially decorated to commemorate this celebratory event. 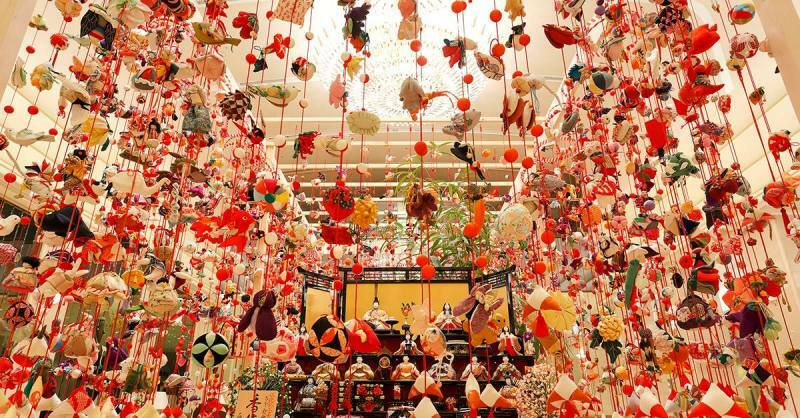 The hanging decorative art ornaments are specially hand stitched by the quilt artist Mitsuyo Matsuo and the some 90 members of her art group expressly for the Keio Plaza Hotel exhibition using finely woven silk cloth from old kimonos. Each of the handiworks has been carefully created for this exhibition and symbolically reflect the hopes for the health and happiness of children. For example, the decorations created for this exhibition have various symbolic meaning such as monkeys with the capability to ward off calamities, mandarin ducks reflecting love between spouses, and pillows representing children who sleep well and grow healthily. Also, traditional wooden Mataro dolls from Kamikamo Shrine in Kyoto will also be displayed along with the 3.3 meter high hanging decorative art ornaments in the third floor main lobby area to welcome guests to their hotel. Guests from around the world are awestruck by the grandeur of this central exhibit, which offers the perfect opportunity for guests to take pictures as memories of this exhibition. March School Holiday: Clarke Quay Singapore Festival of Fun! The inaugural Singapore Festival of Fun at Clarke Quay is set to thrill the public with three pillars of entertainment during the March school holidays from 11th to 19th of March 2017. Comprising of the Nickelodeon Fiesta in collaboration with Nickelodeon, Clarke Quay StreetFest and the return of the Magners International Comedy Festival Singapore, a week-long programme of all-ages fun, entertainment and activities awaits everyone. 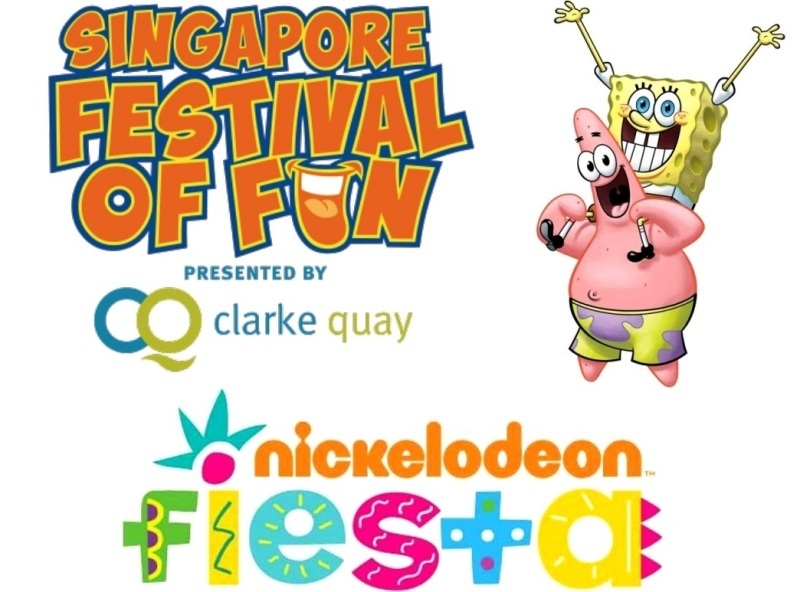 Kicking off Singapore Festival of Fun, is the Southeast Asia debut of a two-day Nickelodeon Fiesta weekend. 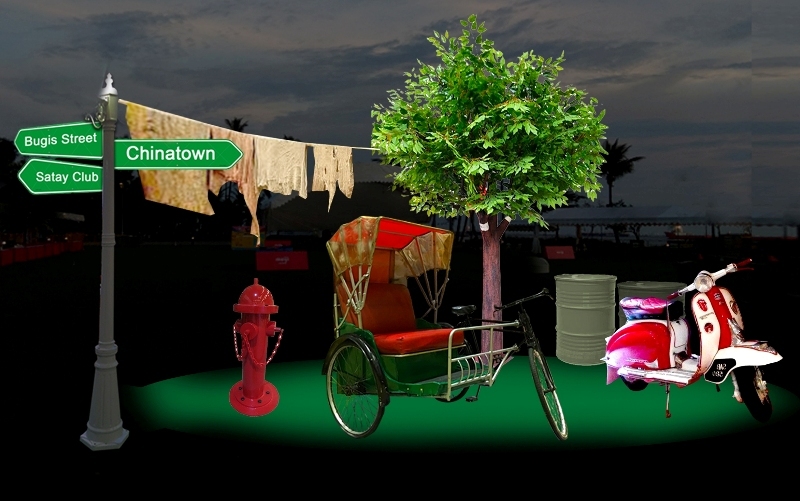 Inspired by Clarke Quay’s rich Singapore history, the free-entry event will see Clarke Quay transform into a carnival-like playground. Kids and their families can participate in a thematic family scavenger hunt around Clarke Quay with built-in historical and edutainment elements that will bring stories of Singapore River to life for participants. In line with the festivities, the carnival will feature re-imagined nostalgic local childhood games with a Nickelodeon-twist and limited edition Nickelodeon collectibles to be won after, Not to be missed are stage games and meet-and-greet sessions with family favourite characters like SpongeBob SquarePants, Patrick Star, Leonardo and Donatello from the Teenage Mutant Ninja Turtles and Chase and Marshall from one of the hottest preschool shows, PAW Patrol. 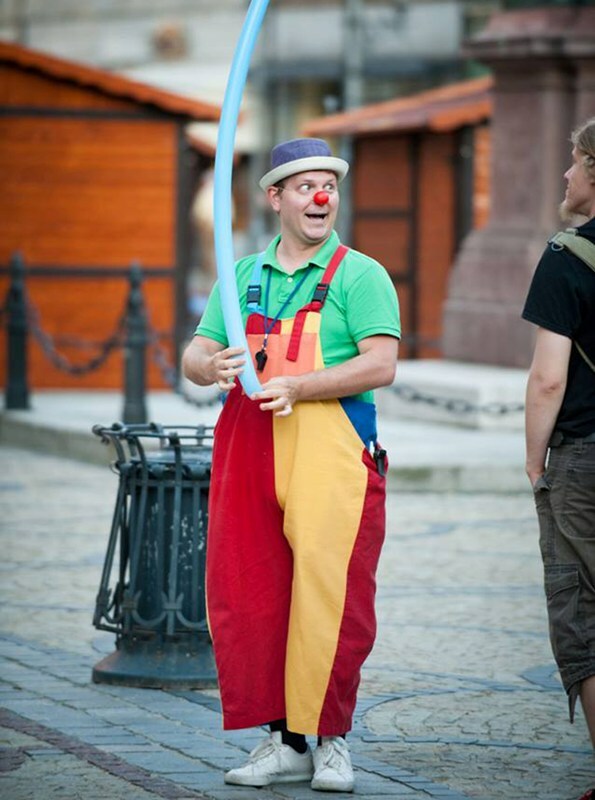 The first Clarke Quay StreetFest follows Nickelodeon Fiesta, which will feature one of the world’s most famous clowns, - Pepe the Clown, who will captivate and entertain the crowd with his inimitable style of tomfoolery. On Wednesday 15 March 2017, he will be joined by World Champion Unicyclist Jamey Mossengren who will perform daring and death-defying tricks while involving the audience such as leaping over a volunteer on his 12-foot high unicycle - the world’s tallest unicycle act whilst juggling a sword, a club and a torch. Not to be outdone, don’t miss the chance to watch The Kamikaze Fireflies comprising Rob Williams and Casey Martin who received a standing ovation when they performed on America’s Got Talent, in action. Live entertainment at its very best, The Kamikaze Fireflies combines circus and comedy in an exhilarating 40-minute show involving juggling, whip-cracking, German wheel and more. Organised by Blue Sky Events, Christmas Wonderland opens to the public till 1 January 2017, from 3.30pm – 11pm daily. 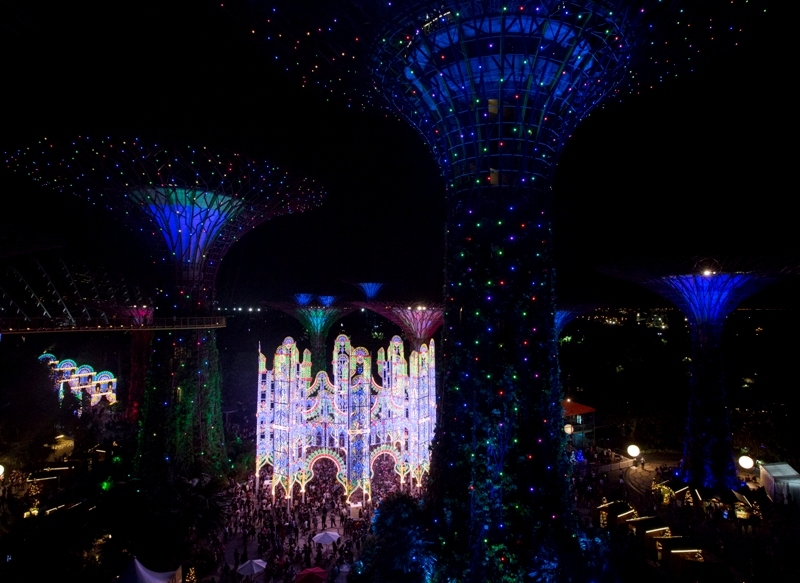 Local and international visitors can look forward to a myriad of yuletide activities, retail and dining options as well as the signature Luminarie light sculptures nestled across an expanded 57,000 sqm festival ground. 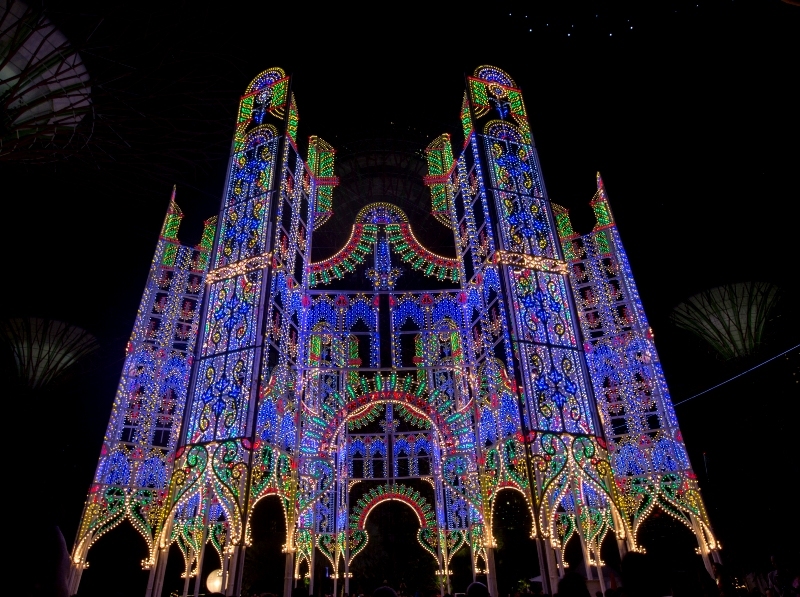 Visitors to the fair can embark on a festive journey and marvel at 67 Italian Luminarie – Sculptures of Light, a mainstay of the event. New experiences await visitors of all ages, from wintry fun at the Ice Palace to the local debut of the Hi-5 Funtastic House. Explore the Festive Market for a diverse variety of shopping and dining options from one-of-a-kind Christmas gifts to traditional nibbles and check out the massively popular carnival games and rides throughout the Fairground. Discover the magic of Disney with all your favourite Disney Characters coming alive at Tokyo Disney Resort ( 東京ディズニーリゾート )! 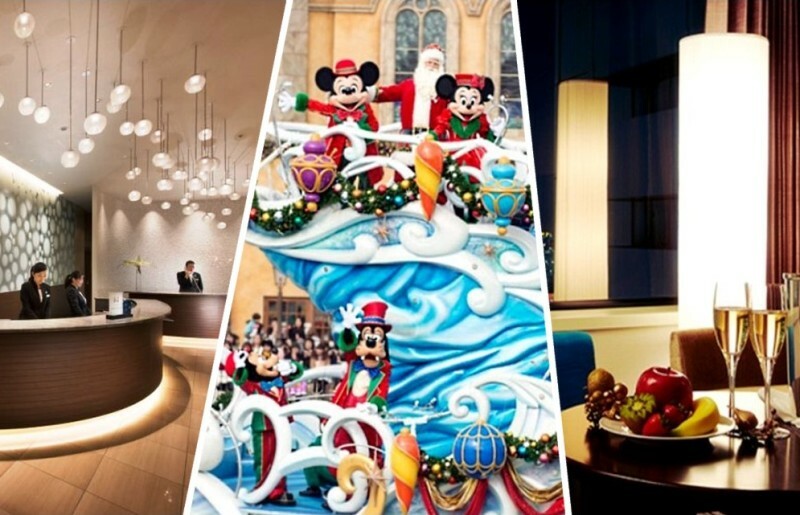 A totally integrated entertainment destination, Japan's first " theme resort " Tokyo Disney Resort comprises of two theme parks - the Tokyo DisneySea Park ( 東京ディズニーシー ), and the Tokyo Disneyland Park (東京ディズニーランド ), bringing dreams and magic of Disney family entertainment to Japan. 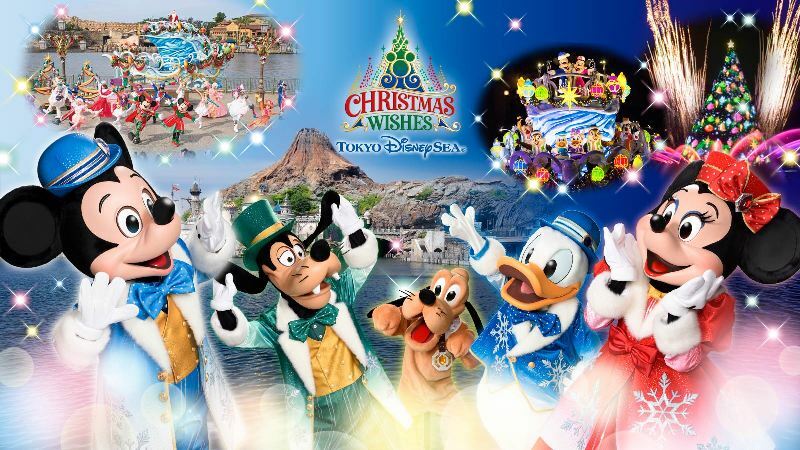 Christmas-themed special events, programs and activities await you at Tokyo DisneySea Park, Tokyo Disneyland Park, the Disney Hotels, the Disney Resort Line and Ikspiari from now till 25 December 2016, and as part of its “ Tokyo DisneySea 15th Anniversary: The Year of Wishes ” celebration, Tokyo DisneySea will offer its annual special event “ Christmas Wishes ”. 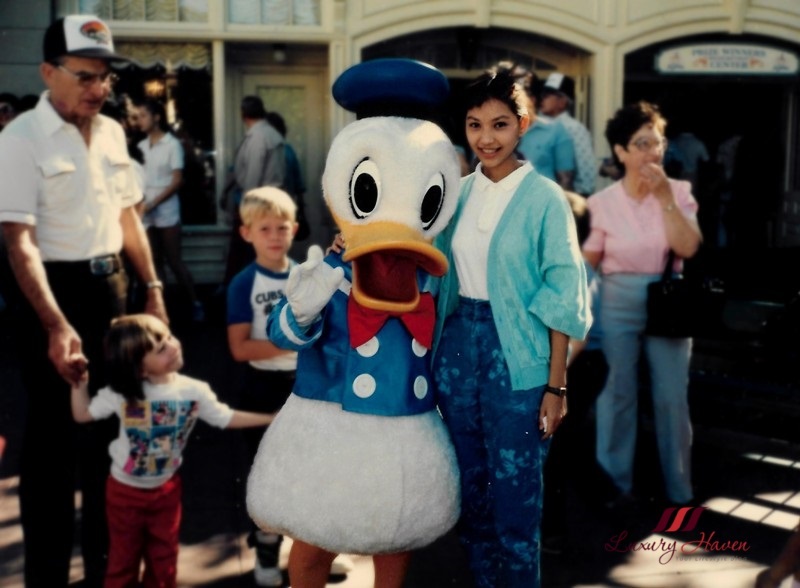 I have always been a Disney girl as a child and had embarked on a solo trip to Disneyland Resort in California in 1985 at the age of 20. Oh yes, I travelled all the way to USA just to meet my favourite Disney characters! Disney is a place where dreams come true! You can imagine the excitement and back then, it was a big thing for someone to travel so far alone unlike these days. Thereafter, I visited Hong Kong Disneyland and Tokyo Disneyland on numerous occasions, and not forgetting Disneyland Paris. Now I am left with Walt Disney World Resort in Florida and Shanghai Disney Resort, and of course the Aulani Disney Resort and Spa in Hawaii to complete my Disney therapy! My last visit to Tokyo DisneySea was probably more than a decade ago when it first opened. So I was really looking forward to this trip, and certainly thrilled to be part of the “ Tokyo DisneySea 15th Anniversary: The Year of Wishes ” celebration! Located adjacent to the popular Tokyo Disneyland Park on the shores of Tokyo Bay, DisneySea is themed to the myths and legends of the sea. The Park features seven distinct themed ports, and it is designed as a world filled with adventure, romantic stories, discovery, and fun, where adventure and imagination set sail. 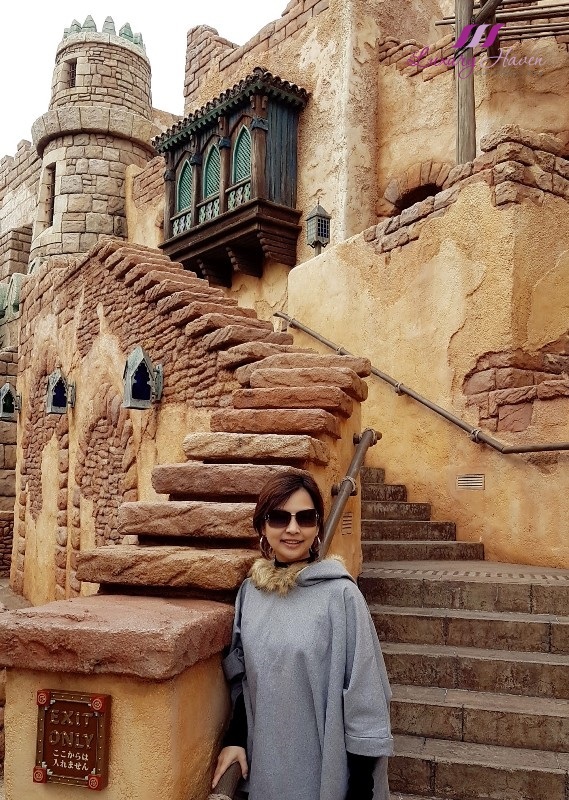 The instant we stepped into Tokyo DisneySea, we left all our worries behind and transformed into big kids overwhelmed with excitement, entering into a world of fairytale. My family and I, like many others, have always been fascinated with theme parks. 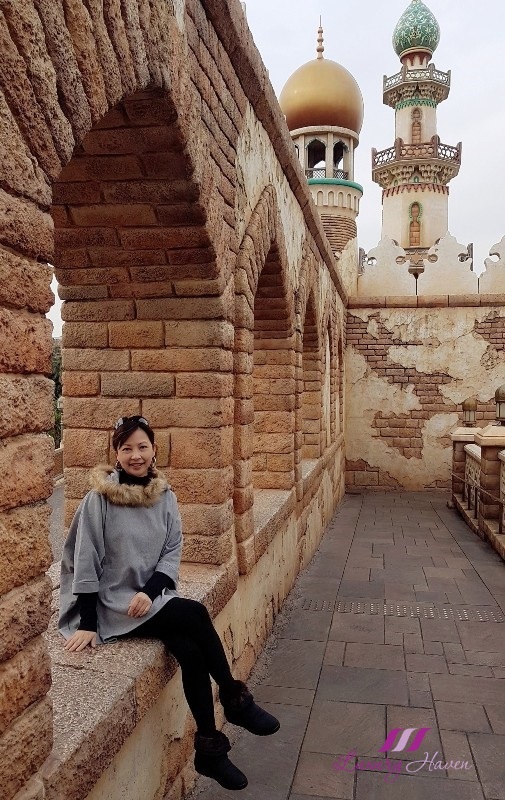 Hubby and son love the rides especially roller coasters, and the rides in Tokyo DisneySea appeal to almost all ages; there is something for everyone and that’s the magic of Disney Resort. Our day at Tokyo DisneySea started at 9am, meeting the resort’s representative to collect our Disney park tickets followed by a media briefing, and we were off to Mediterranean Harbor for a special event to watch “ A Perfect Christmas “ ( パーフェクト・クリスマス ). Hey guys, I am back from Tokyo after spending a week there with my family! Boy, the weather there was chilly. It was at a comfortable level hovering at around 15°C in the first two days, but dropped to 8°C! Nonetheless, the warm hospitality received from the good people at Tokyo DisneySea, Keio Plaza Hotel and Hilton Tokyo Bay was extremely welcoming, keeping the cold at bay. Tokyo offers many nice spots for Instagrammers to explore, and here are some which I had spotted during my stay in the Land of the Rising Sun. Bet you didn’t know DisneySea could be so charming! If you are planning to go to Japan, make Tokyo Disney Resort one of your must-visit destinations, offering you both the Disneyland and DisneySea Theme Parks in one location! 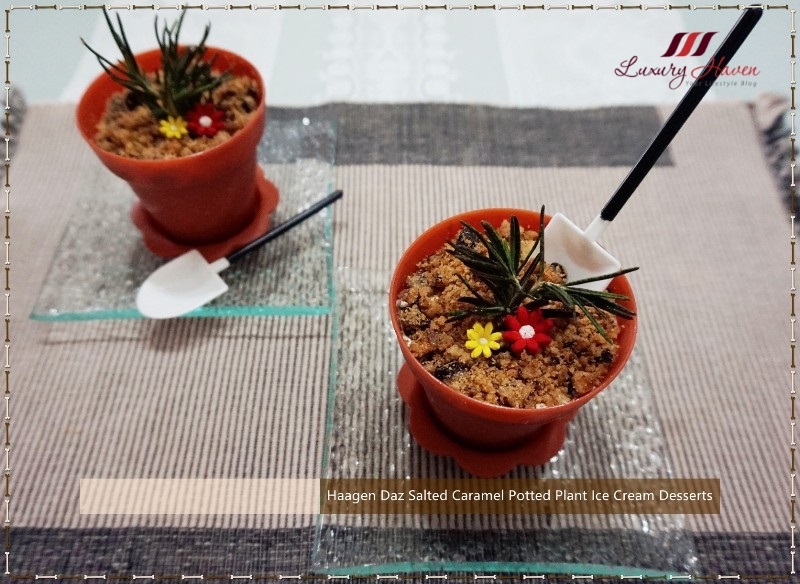 I am not sure about you, but these Potted Plant Desserts seem to drive me wild. They are probably the cutest food art I have ever seen, and the people who started this craze are just ingenious, don’t you think so? Well, I had a guest over for lunch some time back and I had prepared a simple 3-course Italian meal for her. We had Seafood Soup with Garlic Bread, Golden Goose Liver Foie Gras Penne in Emborg Cream Sauce, and Haagen Dazs Salted Caramel Potted Plant Ice Cream for our dessert. 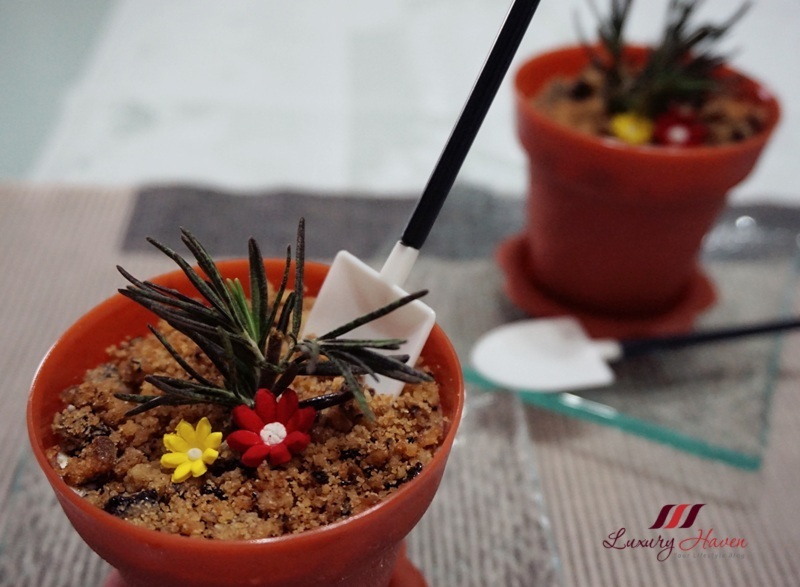 My guest was so impressed although it took almost no effort to make these “ plants “. 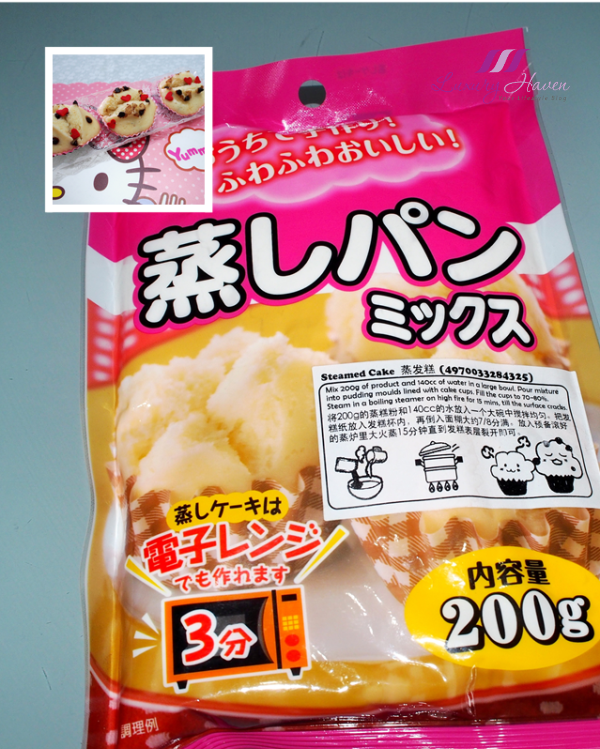 Cute, aren't they? 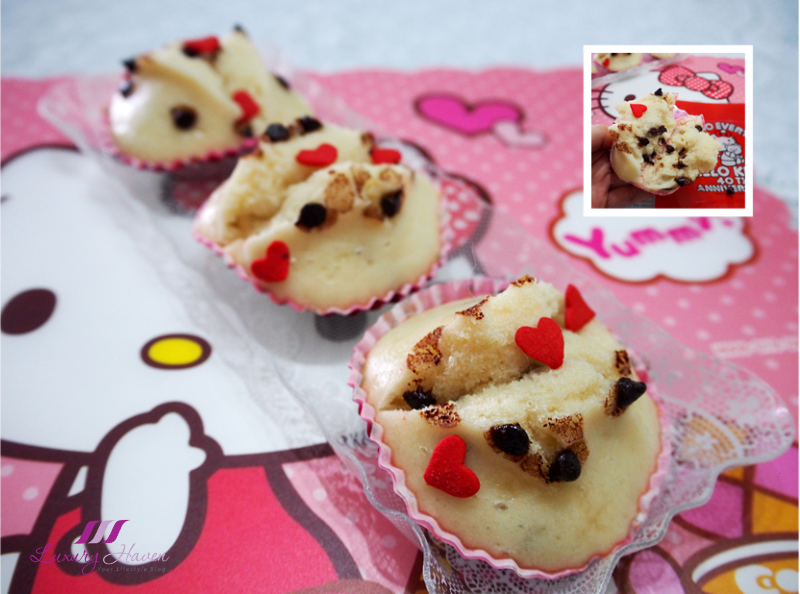 Come, let’s check out how easy it is to make these pretty desserts! Tokyo DisneySea 15th Anniversary Celebration, Here I Come! Hey folks, I will off to Japan again for a week to check out the Tokyo DisneySea Theme Park and couple of awesome hotels, sharing with you my adventure when I get back. This time, I have the privilege of travelling together with my family, courtesy of Tokyo Disney Resort, Hilton Tokyo Bay and Keio Plaza Hotel Tokyo! 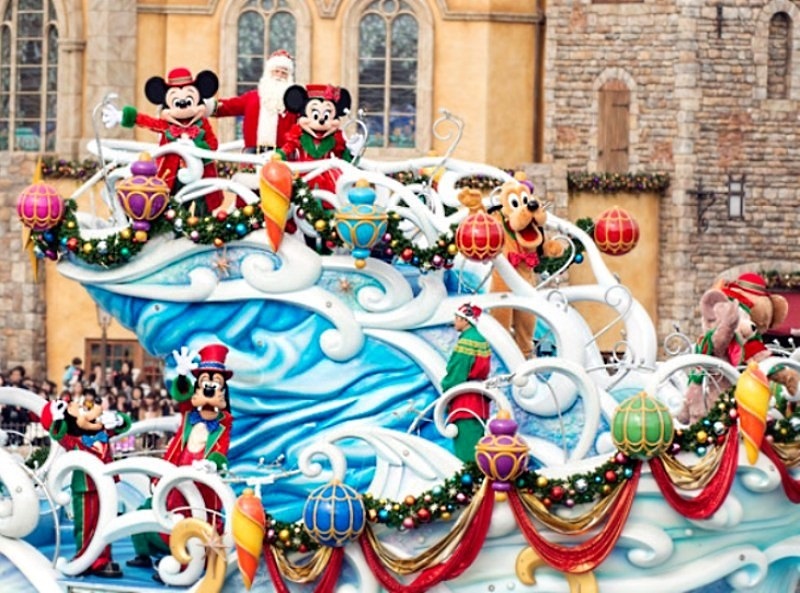 Starting from November 8 through December 25, 2016, Tokyo Disney Resort will host a variety of Christmas-themed special events, programs and activities at Tokyo DisneySea Park, Tokyo Disneyland Park, the Disney Hotels, the Disney Resort Line and Ikspiari, and I am so glad to be part of this Christmassy event! When my kid was younger, it was always Bintan equals to Club Med or Golf; it is just another boring place without these. Boy, how wrong was I! 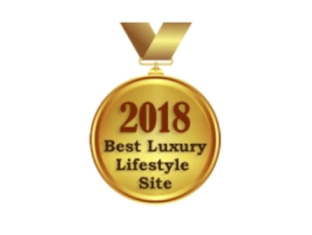 I have to admit the last time we visited Bintan was probably more than a decade ago, and thanks to the good people of Bintan Lagoon Resort, my family and I had the chance to rekindle the lost memories we left behind in the sunny tropical island. 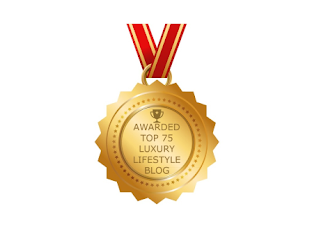 Our recent Bintan Lagoon Resort Staycation is not as boring as you think. Our Day 1 kicked off with a exhilarating Land Activity, trying out their ATV ( All Terrain Vehicle ) operated by Action Challenge. We opted for a Single Seat Quad Bike (Rp 665,000 for 30 minutes) and a Double Seat Quad Bike (Rp 910,000 for 30 minutes), with a guide taking us into the forested area after our safety briefing. 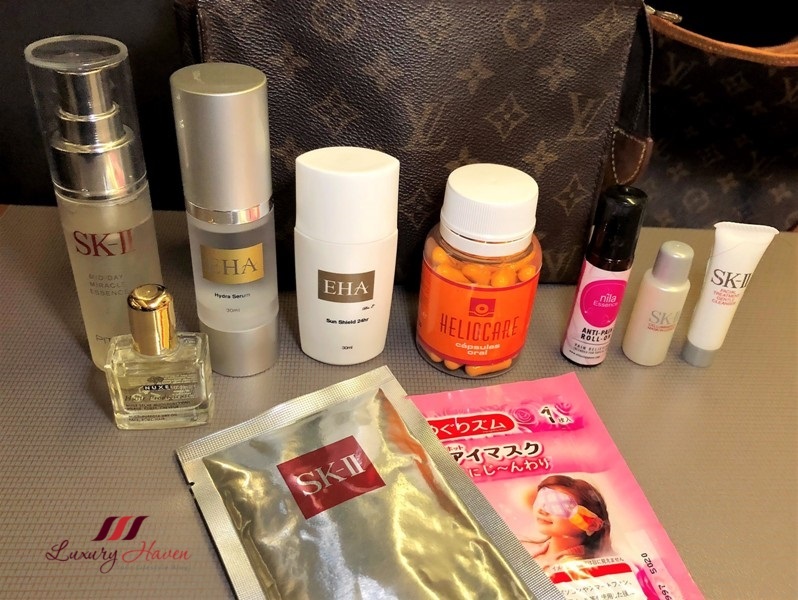 *100,000 Indonesian Rupiah is approx USD 7.65 or SGD 10.60. Our 4-wheeled quad bikes took us travelling on an adrenaline-pumping ride through dirt tracks and jungle trail. Although the sweltering heat was unbearable, the ride was surprisingly cooling. The heat only kicked in when we stopped for our photo shots. The ATV activity was kinda interesting for me since I have never been on a motorbike. The two guys were also having a ball of a time especially Jonathan who has the quad bike all to himself. This is definitely a must-do when you are in Bintan. 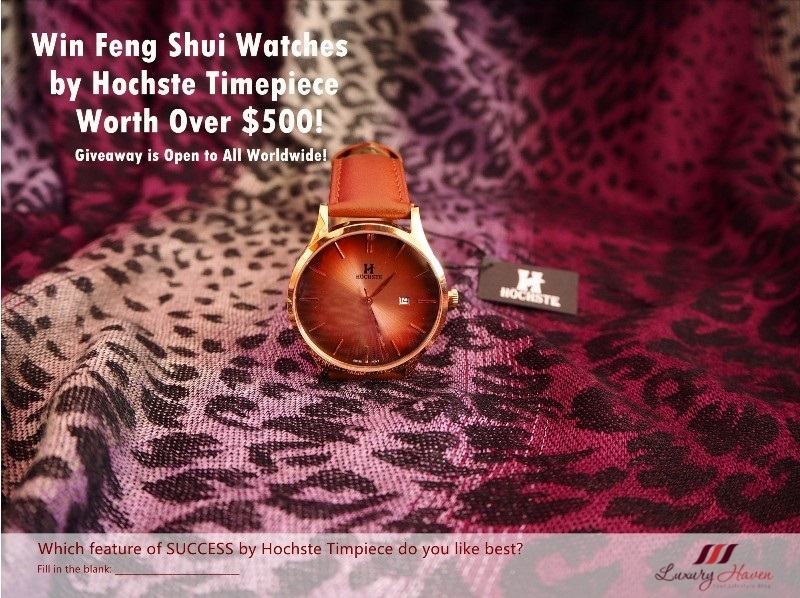 Don’t worry if it is your first, it was ours too! There will be a clear safety briefing and basic instructions on how to handle the four-wheelers. There will also be an ATV Staff accompanying you for the adventure. 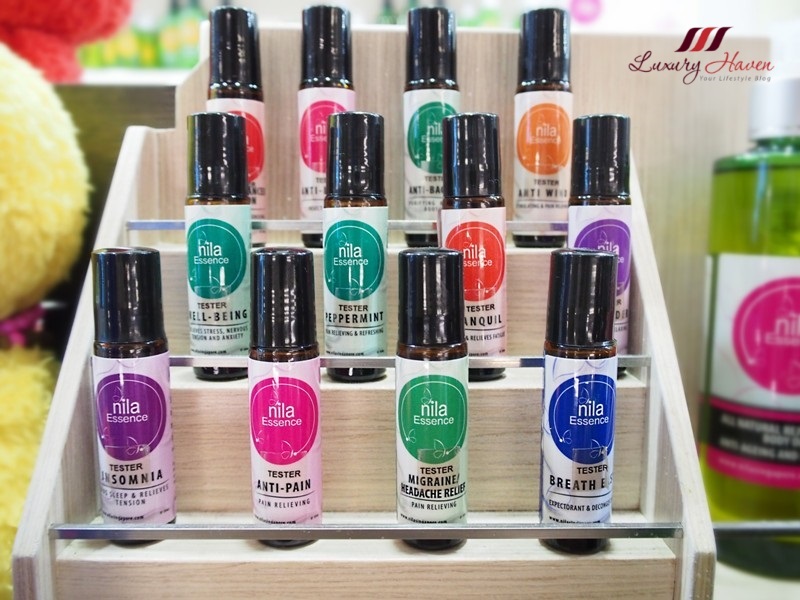 Nila Essence Roll On is practically your essential oil on the go! 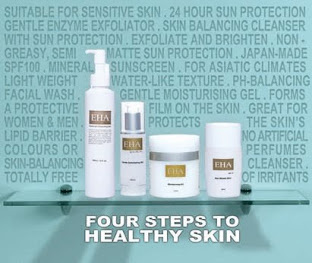 Each Roll On contains carefully selected essential oils and blends diluted with pure nature cold-pressed sweet almond oil, and can also be used as unique perfumes. Anyone in your home suffers from Sinusitis? My family has this problem and especially my son who is badly hit by sinus since young. While I was browsing through Nila Aromatherapy's range of essential oils some time ago, I spotted these two items and picked them up instantly.